One World. One Goal. A Cure. 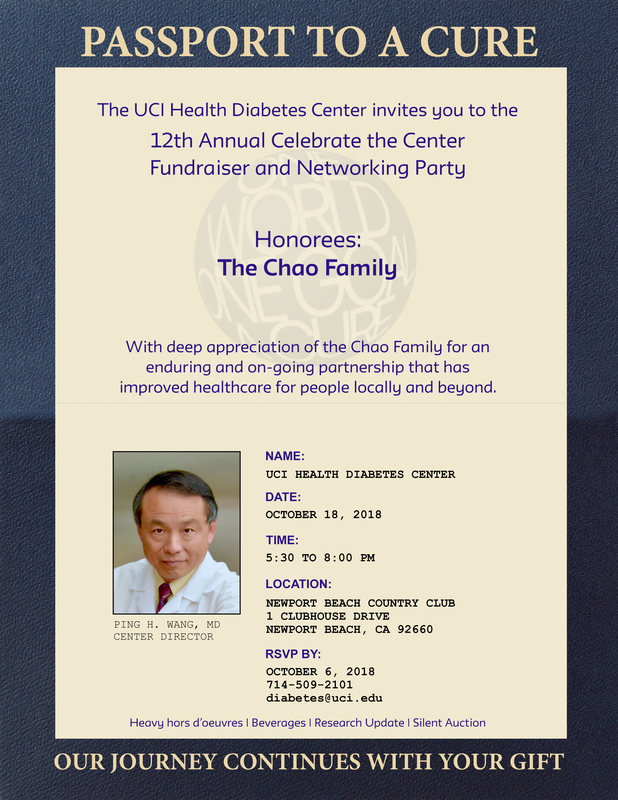 Copyright © 2019 UC Irvine Diabetes Center All Rights Reserved.